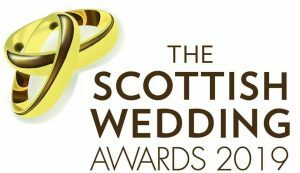 WEDDING AWARDS …… HOW TO VOTE…..
It’s that’s time of year again when all the voting hot lines are OPEN. 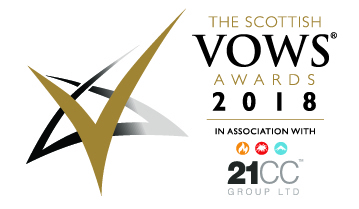 The VOWS awards and The Scottish Wedding Awards are the main ones I push and the main reason is it’s brides that vote . 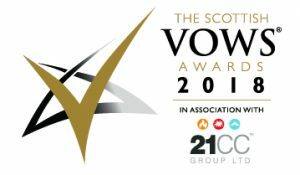 I want my business to be the best because of my brides and there wedding parties , rather than it’s open to anyone to vote. 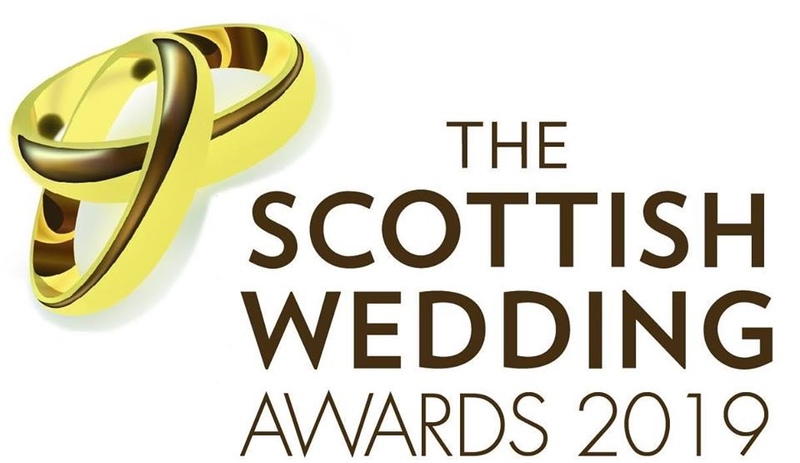 The Scottish Wedding Awards have been very kind to me over the last few years with 2 wins out of 4 nominations .